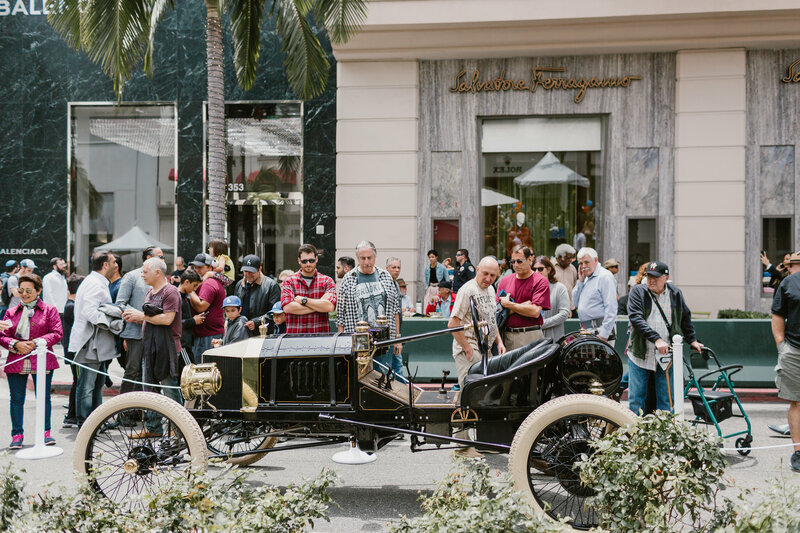 For the past twenty-six years, the Rodeo Drive Concours d’Elegance has grown into a beloved tradition for families celebrating Father’s Day. 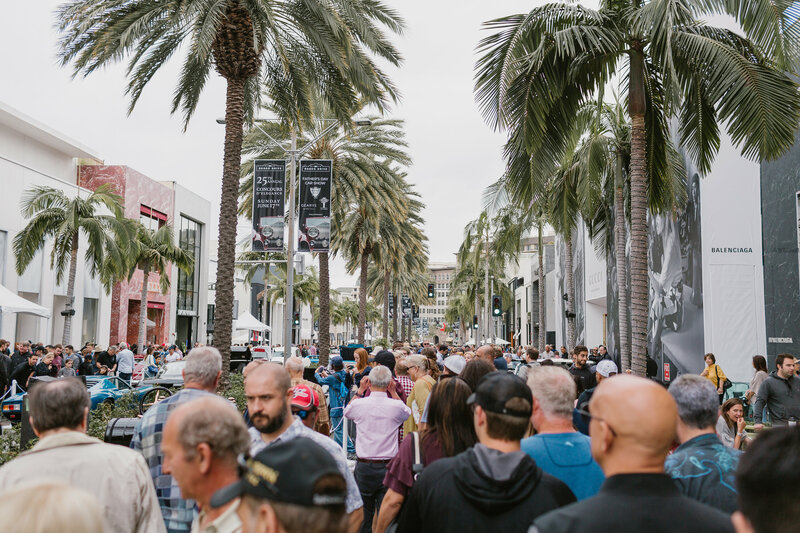 In fact, the Rodeo Drive Concours is the largest public event held annually in Beverly Hills, thanks to the continuing commitment and generosity of enthusiastic car owners, like you, who share their cars with over 35,000 visitors a year. 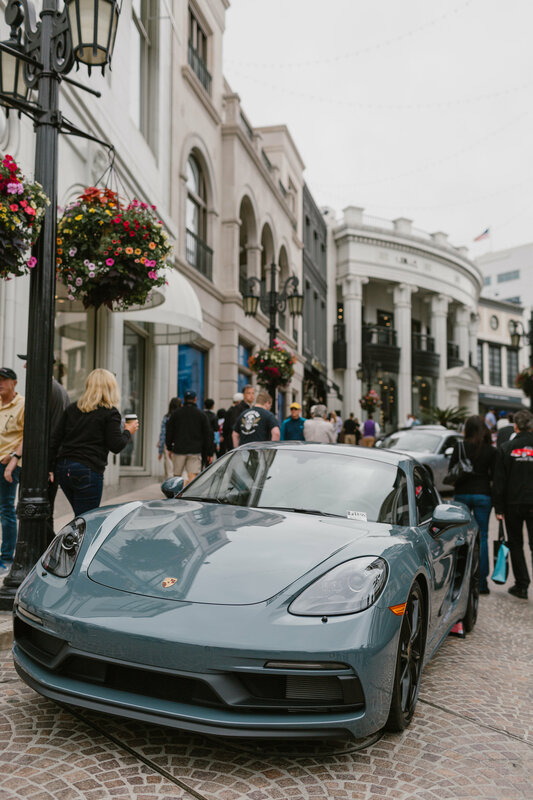 We invite you to participate in this Father’s Day tradition by submitting an application to exhibit your car in this year’s 26th annual show. 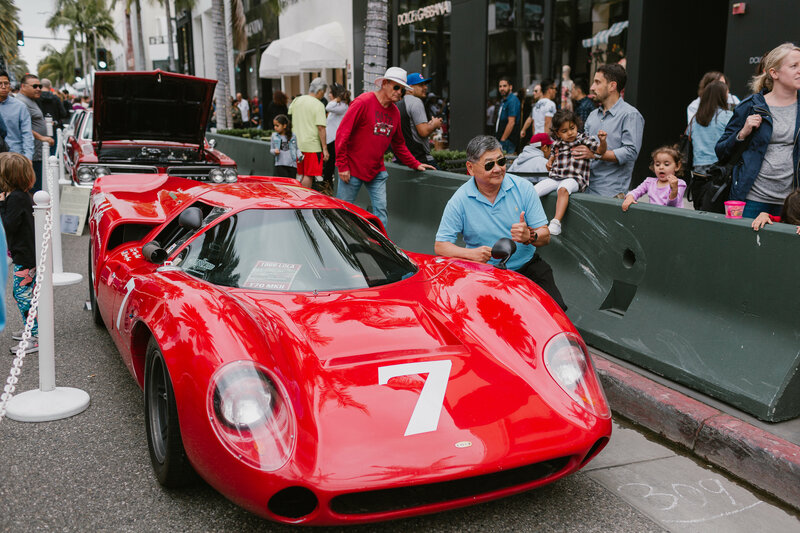 To those who have shown their cars in the past, please note that the application process is different this year. 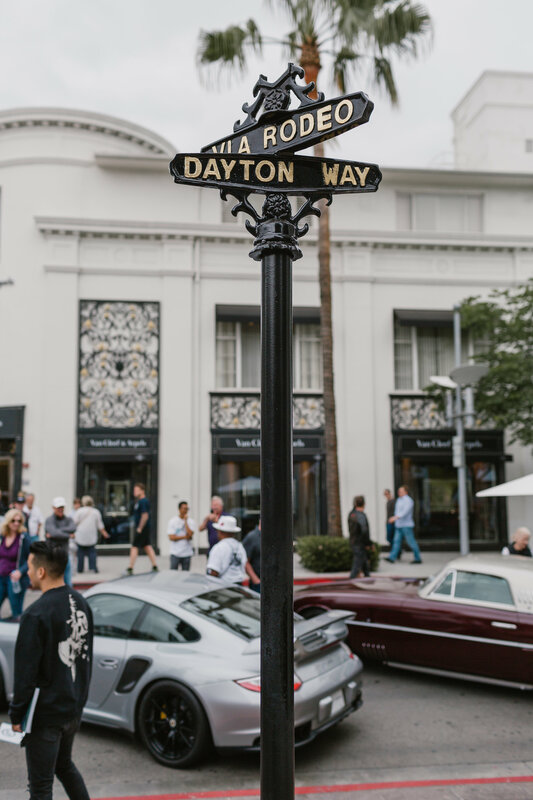 We are now accepting applications online, so please click the entrant application link and submit the application by our May 31st deadline. Please have two good images of your car ready to attach to this application, because we’ll need them to consider your submittal. Applications will not be accepted without these images. 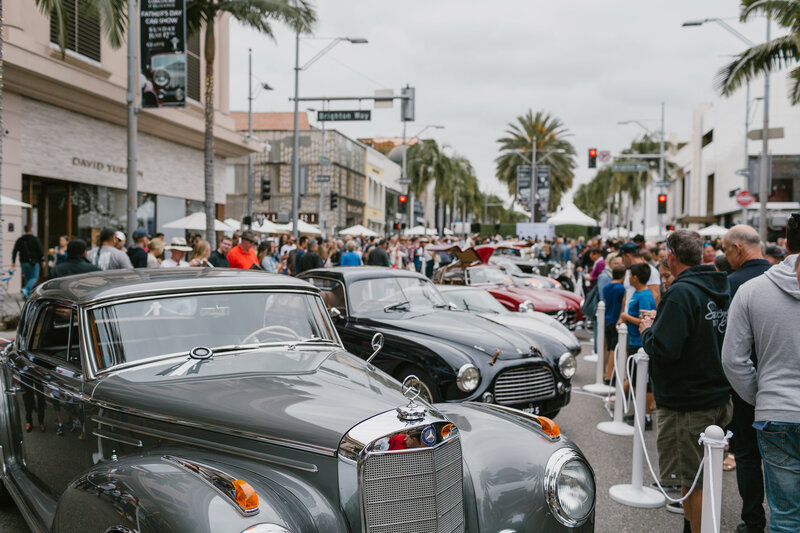 Upon your car’s acceptance by the Rodeo Drive Concours d’Elegance Selection Committee, you will be asked to submit the $100 registration fee through a secured link to PayPal. 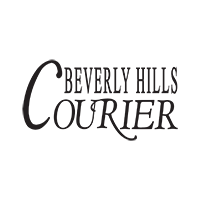 Or, you can download and mail this application, with at least two photos, and a check for $100, payable to AGENC, 337 S Robertson Blvd, Beverly Hills, CA 90211. 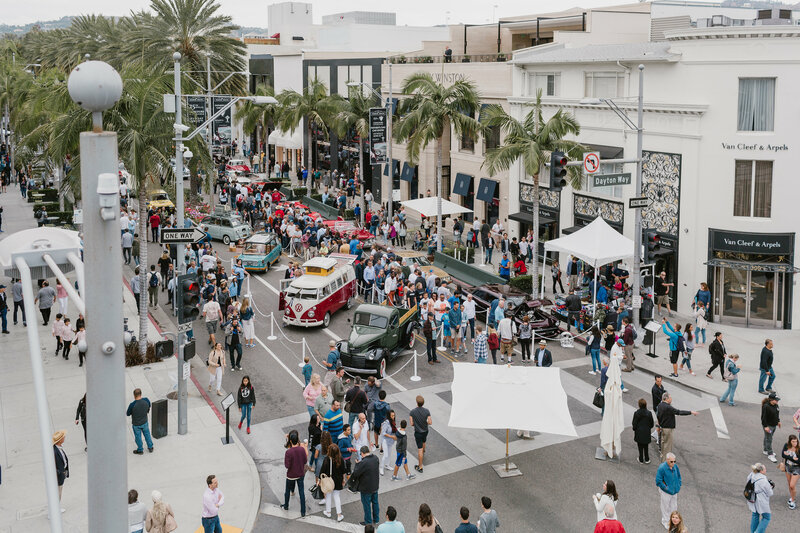 Registration in the 26th Annual Rodeo Drive Concours includes lunch for two at any of the gourmet food trucks located nearby, a complimentary gift bag, and a festive Father’s Day on Rodeo Drive! 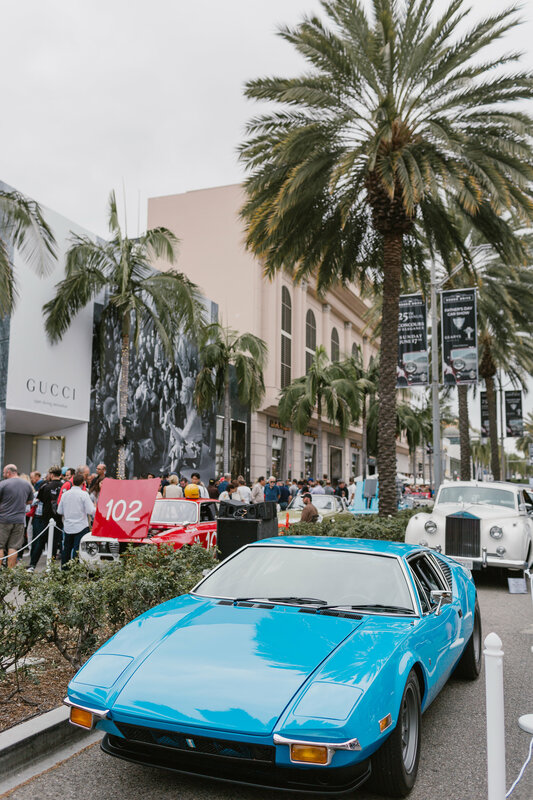 We hope to see you and your car on Father’s Day, June 16, and thanks again for your interest in the 26th Annual Rodeo Drive Concours d’Elegance.